WHAT: Whether you’re a Picasso connoisseur, a van Gogh enthusiast or just a fan of saving animals, you won’t want to miss True Colors: A Night of Art for the Animals. The Friends For Life annual gala will raise funds and awareness for the No Kill adoption organization through an art-themed evening. Acclaimed “Blue Dog” painter George Rodrigue will create a one of a kind work specifically for Friends For Life. Guests will have a once in a lifetime opportunity to participate in a live auction of this piece during the seated dinner portion of the evening. After winning local accolade for his rich portrayals of the landscape and people of South Louisiana, Rodrigue’s Blue Dog transformed the image of the original Cajun werewolf dog — the loup-garou — into an international pop icon. The Blue Dog auction will be a highlight of the gala along with a speech from State Senator Whitmire and surprise entertainment which is sure to leave this event as the bark of the town. With 100% of event costs underwritten, every dollar raised from the gala will go directly to expanding the shelter’s life-saving programs for homeless animals. For more information on sponsorship and tickets, visit www.adoptfriends4life.org. 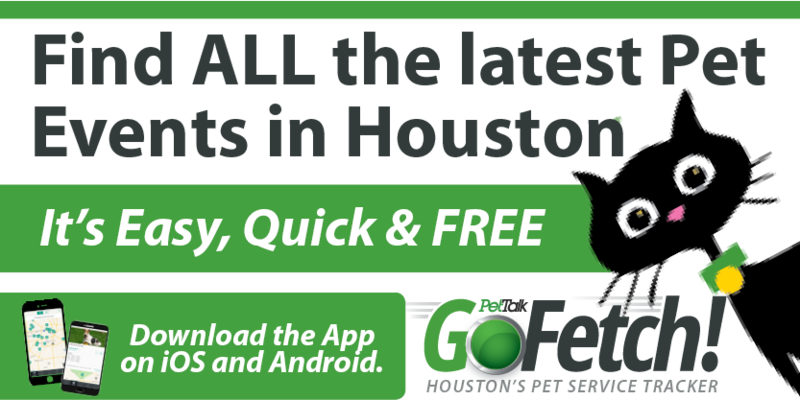 ABOUT: Friends For Life, Houston’s fastest growing No Kill animal adoption and rescue organization, is dedicated to offering No Kill solutions to the animals of Houston and the people who want to help them. Programs include rescue, rehabilitation, adoption, humane education and animal food/supply support. A dynamic non-profit, Friends For Life is committed to offering Houston a real alternative to shelters that kill homeless animals. For more information, visit www.adoptfriends4life.org.